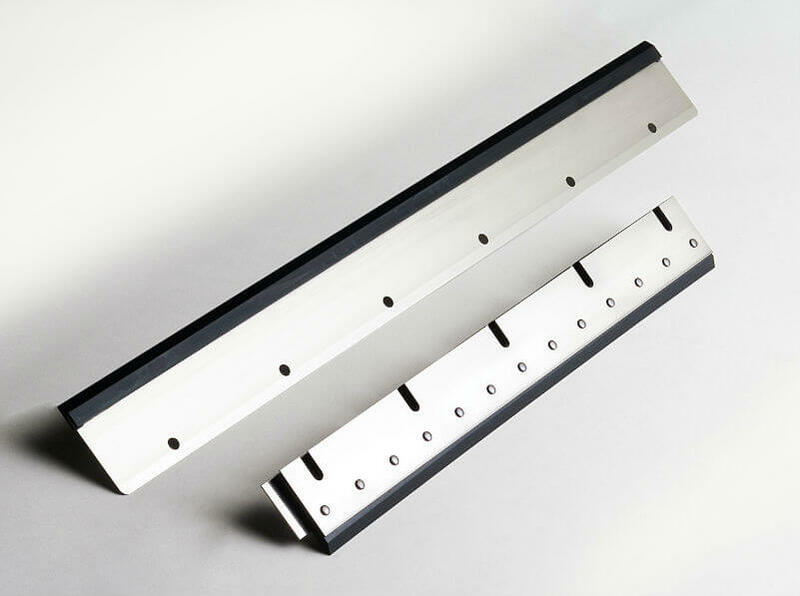 STEEL+RUBBER WASH UP BLADE: Our wash up blade are made with an high quality steel and a special rubber that increase the durability of the blade. 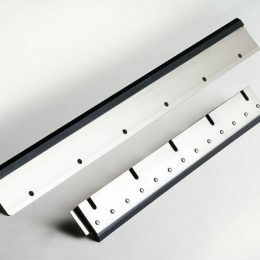 TEFLON WASH-UP BLADE: The Teflon Wash-up blade are for the machine with UV-Ink, where you can’t use the rubber blade. SPECIAL WASH-UP BLADE: We also produce wash-up blade for numbering unit, belt wash-up blade, blade in special materials and with custom rubber profile.